Whether you are preparing for your first all-inclusive trip to Jamaica or consider yourself a regular visitor to this idyllic island, packing for a holiday can sometimes feel like a daunting task. To ensure you have a stress-free and relaxing getaway we have devised the ultimate list of what to pack for an all-inclusive holiday to Jamaica. 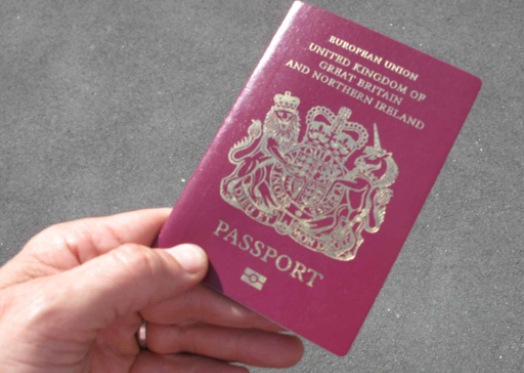 Your passport, plane ticket and another form of ID are essential to begin your Journey. Pack these in your carry-on bag so that they are secure but also easily accessible. It is also important to have your health insurance information and a photocopy of your passport packed away in the case of an emergency. But the most important item you need when travelling to Jamaica? A pen! Keep it handy and you will be ready to fill out your immigration form when it is handed to you on your flight. 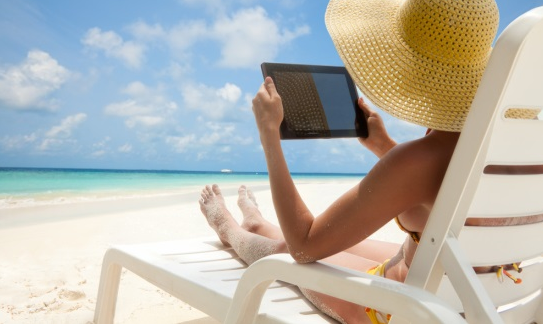 Read more Montego Bay Airport tips in this blog. Jamaica is recognised for its tropical climate with constant warm to hot temperatures all year round. It is important to pack light clothing such as shorts, t-shirts and other breathable clothing. 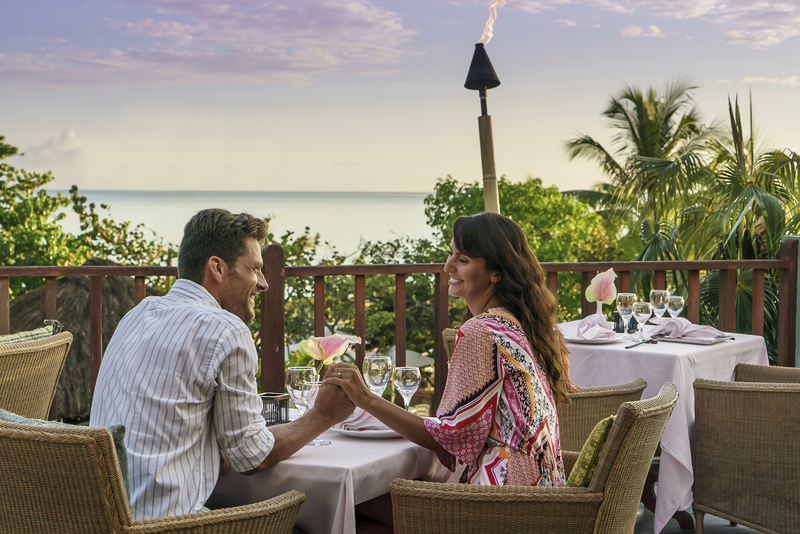 Couples Resorts have a relaxed atmosphere which allows guest lounge in their swimwear all day – but some restaurants have dress codes, so make sure to pack some suitable evening wear too. Bring a backpack and some sturdy walking shoes. They will come in handy if you plan to go on excursions in Jamaica. Though Jamaica tends to have high temperatures and hours of sunshine, the island does experience some rainfall, especially from May to October. Pack a raincoat and an umbrella if you are travelling during this time. Bring as much sun protection as you can for your face and body. 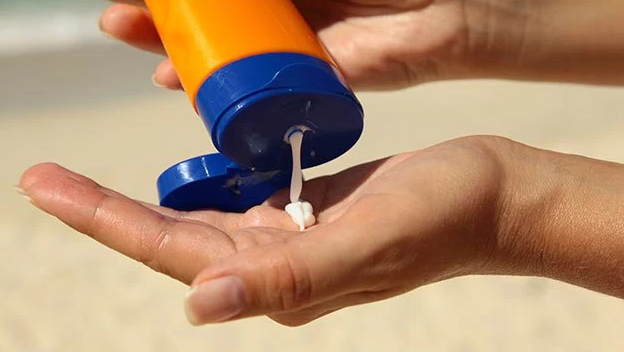 Choose waterproof sun creams to make sure you stay protected even while in the water. A sun hat and sunglasses are great for protecting the face and eyes from UV rays. You will undoubtedly be enjoying the sunshine during your holiday but it is crucial to always stay protected from overexposure to the sun. A First Aid Kit should be at the top of your list for what to pack for an all-inclusive holiday to Jamaica – and there are a few items that must be carried inside. Whether you are prone to bug bites or not, bug spray is essential. Spraying yourself with bug bite repellent means you won’t have to worry about getting those irritating itchy bites. Aftersun is always vital when visiting Jamaica, whether you get burnt or not, you should always keep your skin hydrated after being exposed to the sun. Don’t forget to pack away any required medication – make sure you bring an adequate supply with you to last you the duration of your holiday. Whether you are packing away your electricals or carrying them in your beach bag, having these items in a waterproof bag means you don’t have to worry about getting them wet. At Couples Resorts, you can expect to spend a lot of time by the crystal-clear waters so having your phone, camera or any other electrical devices in a water-resistant bag means you can relax and enjoy your surroundings.